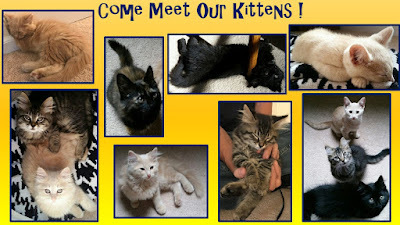 Brighton Ford : Now Is The Time To Adopt A Kitty From The Humane Society of Livingston County! Now Is The Time To Adopt A Kitty From The Humane Society of Livingston County! Look who is returning from foster! They have been in foster and are now ready to find their fur-ever homes! 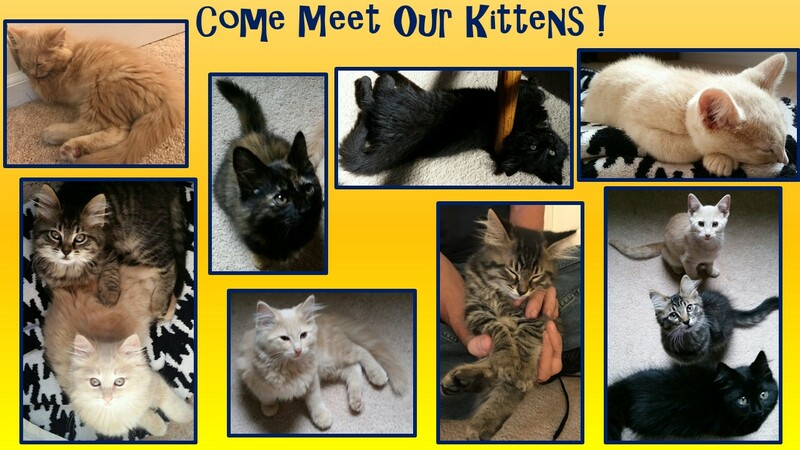 If you've been looking for that special kitty to love and add to your family, you may want to check these kids out.